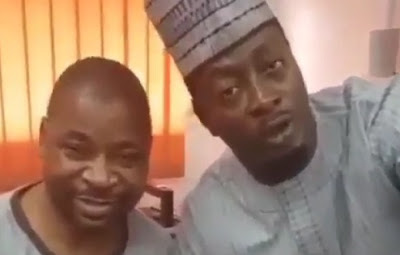 Here’s the first video of Mc Oluomo since he was stabbed last Tuesday at the APC rally in Lagos. Taye Currency visited the NURTW lord and made a video to update his fans. So, he was not stabbed before?